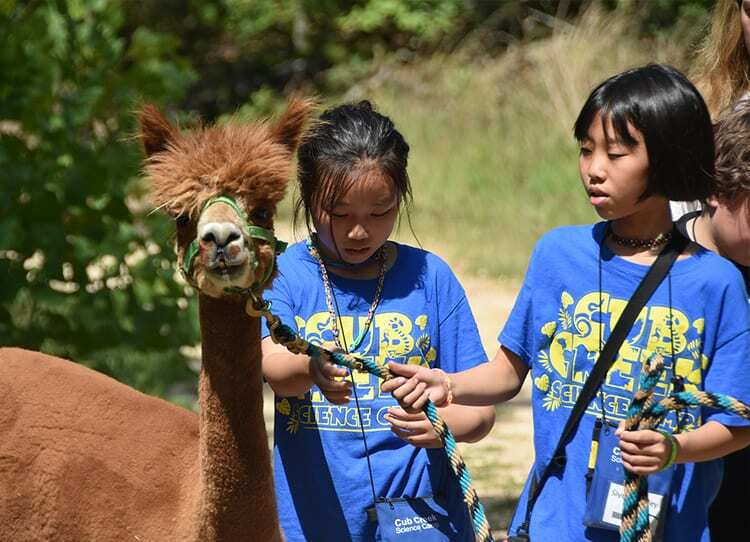 Every summer we have campers attend Cub Creek Science Camp from all over the world. Most are picked up at the St. Louis International Airport by our staff. 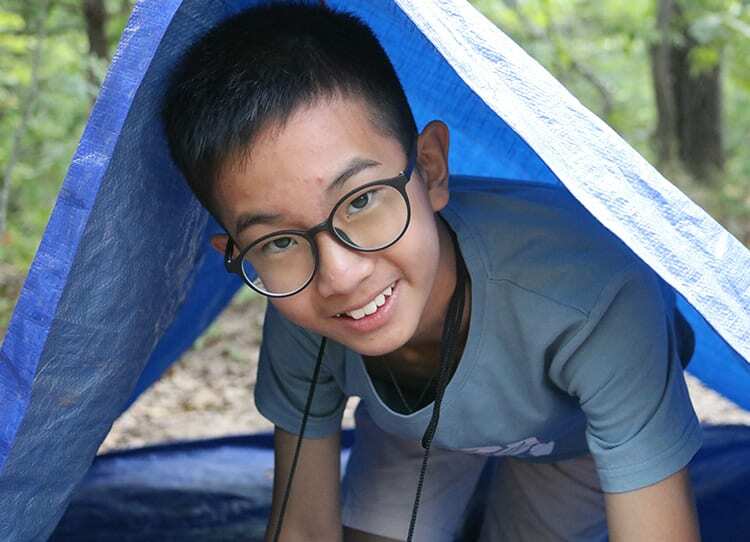 Some, come early to the United States to visit with friends or family before camp, and have these friends them bring them to camp on the scheduled arrival day. Regardless of how they get to us, we love having international campers, just as much as we love our international staff.